Father O’Neill was ordained in 1962. According to the Associated Press, O’Neill was barred from holding any form of church ministry in 2002, a year after O’Neill resigned as pastor of St. Christopher Church in North Chili. O’Neill has faced multiple allegations of sexual abuse, including allegations that he supplied minors with alcohol. 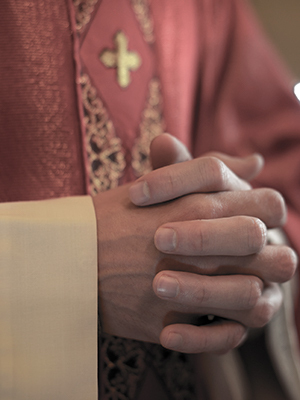 According to a diocesan spokesman, the Diocese investigated a complaint against O’Neill in the 1970s, who was accused of “inappropriate behavior with a minor” at the time. O’Neill was allegedly sent away for treatment. O’Neill was reportedly removed from Holy Cross Church in 1973 and assigned to the office of the Diocesan Tribunal.